53 letters. Yeah, you read that right. FIFTY-THREE. To say that I was blown away was an understatement. This is another reason I’m taking a bit of a break from postcrossing (in addition to finances). I plan to respond to everyone who gave me a return address with at least a thank you note or postcard. Others that I seem to have more in common with I will be writing full letters back to. Maybe I’ll end up with some new friends to keep up with! Even though I was more busy writing letters in February than my own creative work, it was still a wonderful creative exercise in consistency. Sometimes it’s a good idea to step back from your normal projects and do something else that encourages the creative juices to flow. Wonderful response! 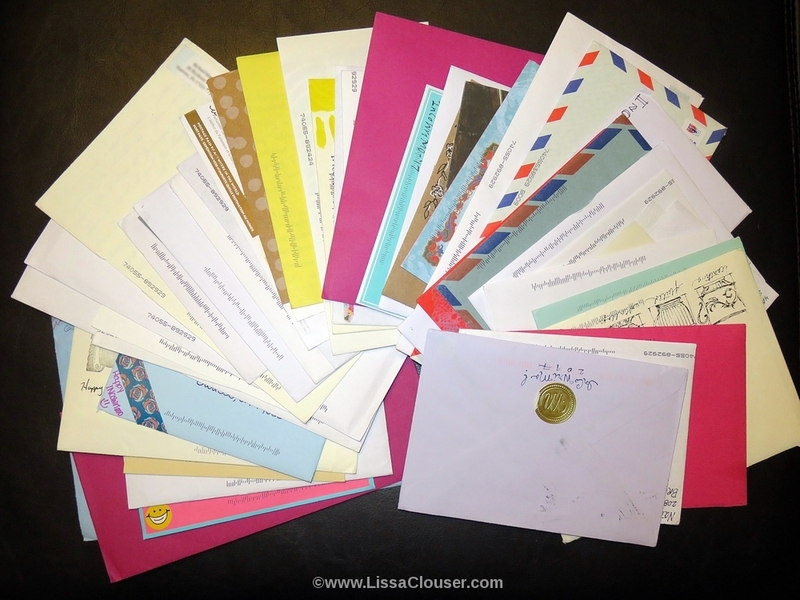 Does thinking about writing you a letter count? I intended to, but the Grands distracted me. It’s been crazy around here.